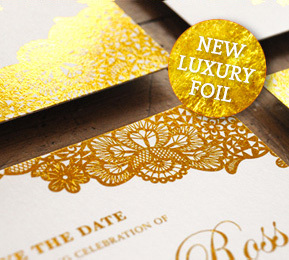 Family run wedding invitation studio providing high quality designs on luxury textured paper and brown kraft card. We pride ourselves on our good-old-fashioned personal-service, with lots of communication & attention to detail. Each customer deals with their own personal designer who will help customise your wedding invitations to suit your exact requirements. We are privileged to be working for you on your most special of occasions, and we strive to make sure you are given the best experience possible.